Before we begin, a brief programming note. My original plan was to write some more season preview blogs on the USHL, CIS, and NCAA campaigns. However, because of my sports reporting job in Airdrie, that has taken a back seat. With that said, I do plan on hopefully doing more random thought pieces, starting with this little piece on the CHL. 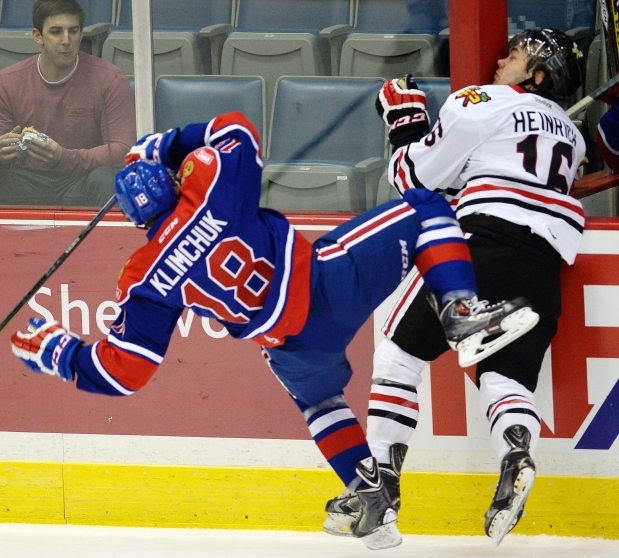 We’re nearing the two month mark in major junior hockey, and some things are becoming clearer. For starters, Connor McDavid is really good, which a stray cat who has never watched the Erie Otters play would have been able to tell you, and the Lethbridge Hurricanes aren’t terrible anymore, which is a nice surprise. But for every prediction that is relatively straight forward, there are those pre-season prognostications that we make that end up being completely wrong, and I have certainly made a few of them. So for today’s rambling blog post, I’ll be looking at one team each from the QMJHL, OHL, and WHL that have preformed better or worse than what my expectations were back in September. Let’s start off in the Ontario Hockey League with the Niagara IceDogs, who I thought would be the team to beat in the Eastern Conference with a strong defence leading the way. Instead, the Ice Dogs are a lowly 3-13-0-0 following an upset win over the Erie Otters on November 6, which has them ninth in the Eastern Conference and 19th in the overall league table ahead of the Sudbury Wolves. Now granted, there are some injury concerns. Arizona Coyotes first round pick Brendan Perlini hasn’t even played a game for the IceDogs this year with a hand injury, and Ryan Mantha (who was committed to go to North Dakota before signing in the summer) is currently sidelined with a shoulder issue. But while those losses hurt, Niagara’s overall performances have been really sub-par. Okay, they’ve only been blown out once (a 7-2 loss to the Wolves at home on Nov. 1), but the number of three goal losses has piled up, and the early one-goal losses on the road are looking worse by the hour. 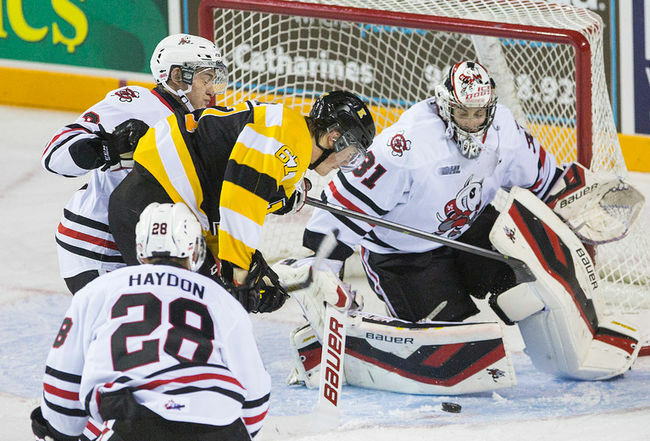 With that in mind, the IceDogs have already shaken things up by bringing in overage goalie Brandon Hope, who will more than likely take things over from Dallas draft pick Brent Moran, who hasn’t stepped up like many expected. However, I doubt that will change things that quickly. Did I fall in love too much with the overall defensive depth and ignored the fact that this is a younger lineup? Quite possibly, but given the talent they had on paper and the weak conference they play in, I expected the IceDogs to make the post-season with ease. As of right now, I’m not convinced that will happen. Our next stop is the Western Hockey League, where the team that I picked to win it all is currently languishing at the bottom of the US Division with a 7-10-0-2 record. The Portland Winterhawks’ run of dominance in the West was bound to end at some point with big name players like Ty Rattie and Derrick Pouliot now plying their trades in the pro ranks, but I certainly wasn’t expecting them to be struggling as much as they have. Although things have been better lately with wins over the Edmonton Oil Kings and the Kelowna Rockets, a rough start with some shaky goaltending and a ton of players at NHL training camps put the Winterhawks in the cellar. However, I don’t expect that to last much longer. Heading into a home game against the Red Deer Rebels on Nov. 7, the Winterhawks are just one point out of the second wild-card spot in the Western Conference (held by the Seattle Thunderbirds) and are only four points behind the Tri-City Americans for second place in the US Division. The division leading Everett Silvertips are nine points up with games in hand, so that might be a tall task to catch them, but everyone else in the US Division is well within in range. Barring a massive fire-sale, or a shock trade where another team in the division snags Greg Chase or Josh Morrissey, Portland should be back in the mix before long. That roster is far too talented not to be in the conference finals, though it probably wouldn’t matchup well with the juggernaut Rockets. 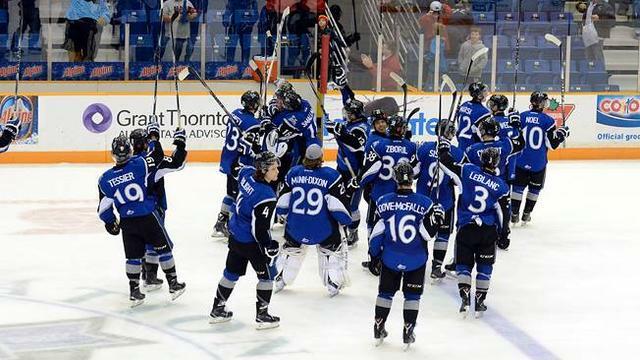 Let’s wrap this up with a positive surprise, as we head East to the Quebec Major Junior Hockey League’s Saint John Sea Dogs. Prior to the start of the season, I wasn’t expecting a lot out of the Sea Dogs. Sure they had some interesting young talent, but with former OHL first round picks Mitchell Dempsey and Adam Bateman being brought in for what seemed like a last chance saloon, I wasn’t expecting much other than a playoff experience. Instead, the Sea Dogs are currently leading the Maritime Division with a 12-3-0-3 record ahead of a Nov. 7 road game against the Halifax Mooseheads, which has put them in second place in the overall league table with 27 points. The Sea Dogs don’t have an elite scorer (Free Agent pickup Adam Marsh is tied for 27th in league scoring with 20 points), but everyone is playing solid right now. Nathan Noel and Luke Green are living up to their high draft selections, overage netminder Sebastian Auger is making save after save, and the aforementioned Dempsey is proving me wrong with a strong start in his new surroundings. Will this last? I’m still not sure to be honest. 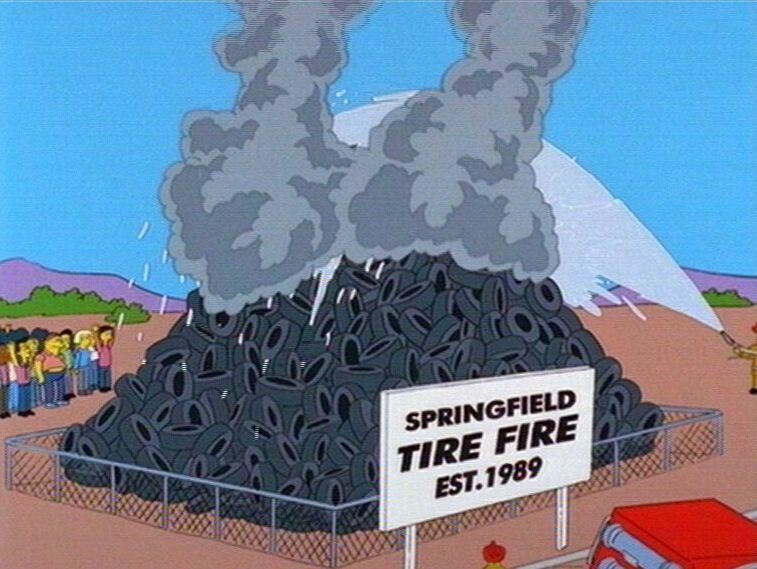 I don’t think Saint John is going to fall off of the face of the earth, but the gap between the Sea Dogs and the 15th place Cape Breton Screaming Eagles is just 10 points. The margin for error is a small one in the QMJHL this year, especially with the Memorial Cup being held in Quebec City. When all is said and done, I expect the Sea Dogs to be a solid mid-table side, unless they are able to strength their squad around the trade deadline. However, the stage is set for the team to be a contender come next season when Noel and Green will become the leaders, and the Sea Dogs won’t be as much as a surprise as they have been so far.